International Trailer for Ex Machina. Domhnall Gleeson, Oscar Isaac and Alicia Vikander star in Alex Garland's directorial debut. 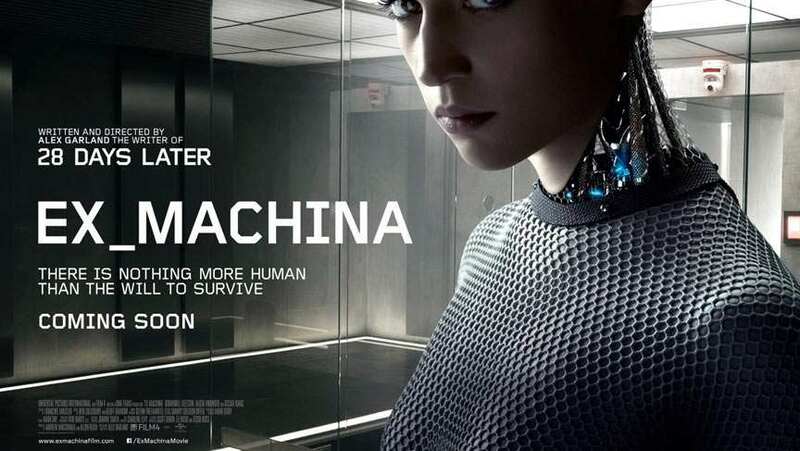 Written and directed by Alex Garland (28 Days Later, Sunshine, Dredd), Ex Machina is an intense psychological thriller, played out in a love triangle between two men and a beautiful robot girl. It explores big ideas about the nature of consciousness, emotion, sexuality, truth and lies. But Ex Machina will mark Alex Garland's first time taking the director's chair for a feature film. Apr 24, 2015 Featurette - The Music of an A.I. Apr 22, 2015 What Will Happen?